Taking care of clogged drainage systems in the best way to avoid problems down the line. But, many of us wait until it’s too late. 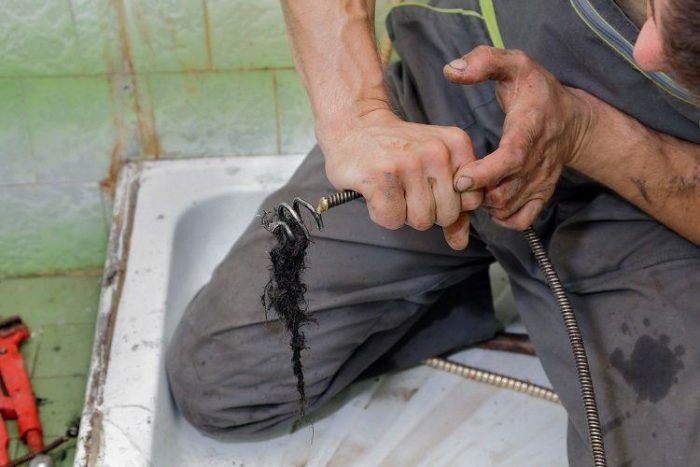 Residential and commercial plumbing requires regular attention including cleaning, repair, and maintenance which cannot be done without the help of a local pro. 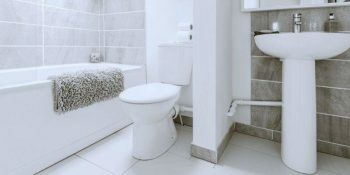 Get the help of a reputable plumber with John’s Plumbing & Pumps, Inc. Call us to handle the drains, unblock clogged pipes, and clear out the water mains. We are the best provider of plumbing, drain cleaning and water damage restoration services in Lacey, Washington. Musty Basements are Common in the Northwest. Is Yours Related to Plumbing? Northwest residents are used to walking into basements and being faced with a subtle musty odor. And even with robust cleaning efforts and dehumidifiers, the problem is never really solved. The underlying problem could be caused by mold buildup in the walls or faulty pipes. Unpleasant odors can indicate a clog in the plumbing or septic system. John’s Plumbing & Pumps can help you by using specialized equipment to flush and repair the septic system. Don’t wait until the issue takes over your home. Call us for regular sewer cleaning and pipe maintenance. Having a blockage is unpleasant. And it’s never fun to deal with stagnant greywater caused by blockages in the drainage system. When this happens, calling a professional plumber to inspect and find out the real cause of the problem is key. Our technicians have many years of experience in dealing even with the worst drainage cases. We have the training and resources to clean and unclog the sewers to restore the quality of your home or business. Pipes burst due to freezing weather conditions, tree roots, or misuse. It doesn’t only lead to water loss, it leads to water damage and affects the health of your home. Your copper or plastic pipes can burst when water starts to freeze, and given that many pipes are usually behind floors and walls, it requires special technical knowledge to fix. Save yourself from property damage, odor, and mold by taking advantage of our expert services. Water damage a dreaded nightmare for most homeowners. Caused by broken pipes, clogged toilets, leaky sinks and overflowing washing machines, water damage can destroy your furniture, electronics, and other equipment. You can also protect your house from the risk of water damage through regular inspections, plumbing repair, and sewer cleaning by our skilled technicians. Life is much better when you know your house is being taken care of and protected from damage. We have the skills, experience, and technology to handle plumbing problems and protect your home. We look forward to working with you.